Source material from the Poetry Foundation. 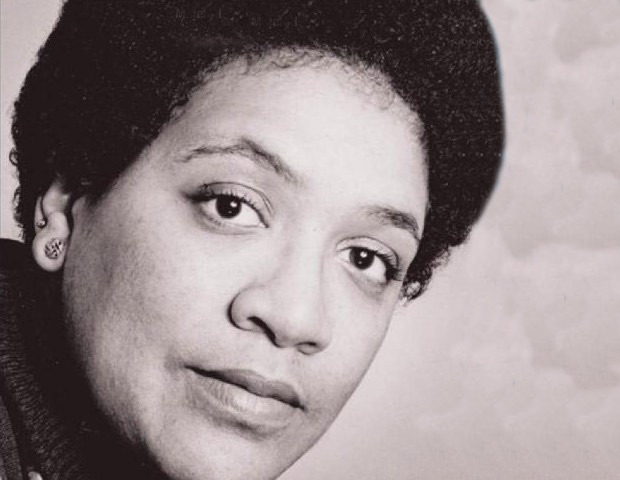 This entry was posted in Literature, National Poetry Month, Poetry and tagged Audre Lorde, Coal, National Poetry Month. Bookmark the permalink.